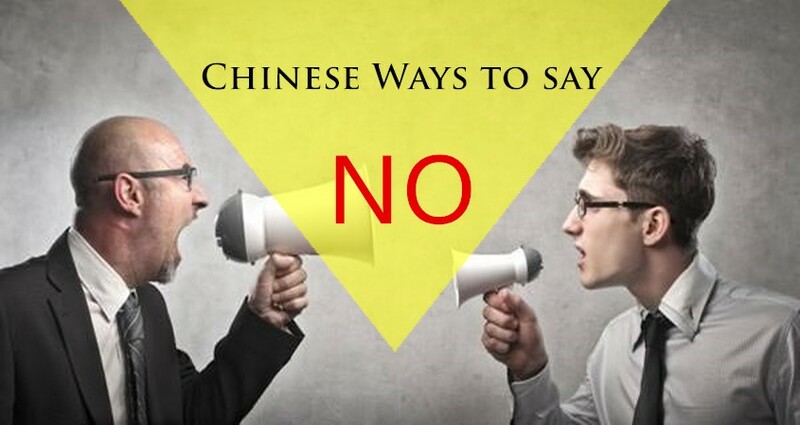 You may be looking for a way to say “Because” or “So” in Mandarin Chinese. 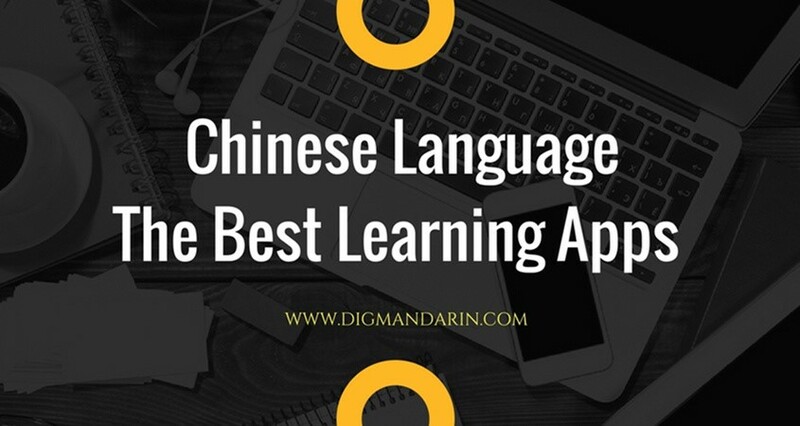 Or perhaps, you have learned how to say “Because” (“因为” yīnwèi), and “So” (“所以” suǒyǐ), but you still want to find other more interesting ways to express these words. 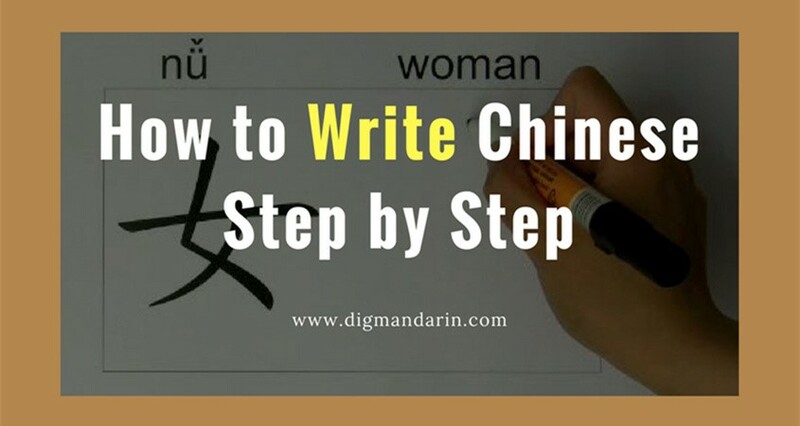 Or maybe, you already understand how to use “因为”, “由于”(yóuyú), “所以”, “因此”(yīncǐ), or “因而”(yīn’ér) separately, but you haven’t thought twice about what makes each of them different. 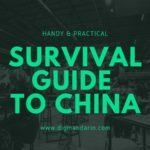 Thus, in this article, we will give you a simple and clear chart that presents a detailed explanation for these words so that you can better understand how to use them properly. Meaning Usually used to give the reason. Usually used to give the reason. Usage 1. 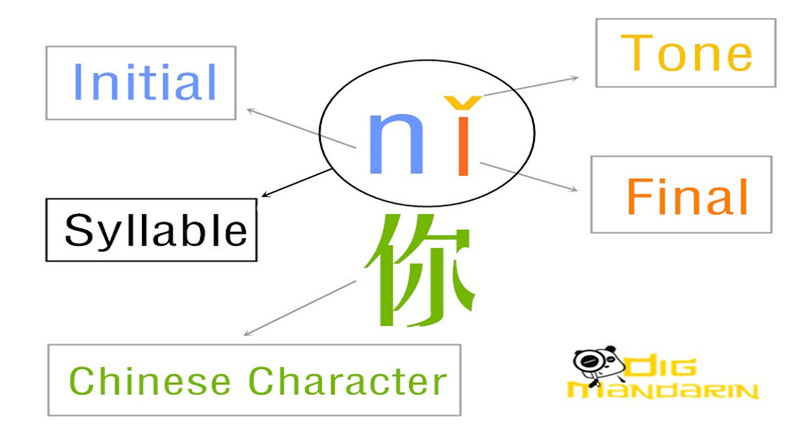 Can be used with “所以”, but cannot be used with “因此”, “因而”. 2. 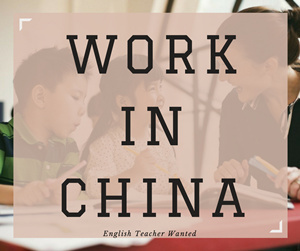 Usually used before the first clause to tell the reason, but sometimes can be used with the structure “是因为” to lead to the reason after the result in the next clause. 3. Often used in oral form. 1. 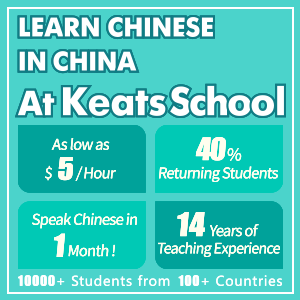 Can be used with “所以”, “因此”, “因而”. 2. 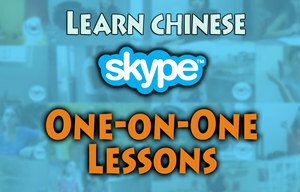 “由于” can only be used before the first clause, and can’t be used in the next clause. 3. Often used in written form. Because it’s raining today, I haven’t gone out to run. Because he helps others, he is respected by everyone. Meaning To lead to the result. It means “because of that, so”, to refer to the reason shown before, and at the same time to lead to the result. It stresses the result that is caused by the reason shown before. It means the result is inferred from the reason before. It stresses that the result is speculated as coming from that reason. Usage 1. Generally used to connect sentences. 2. Usually a comma is not used to separate from the next words. 3. 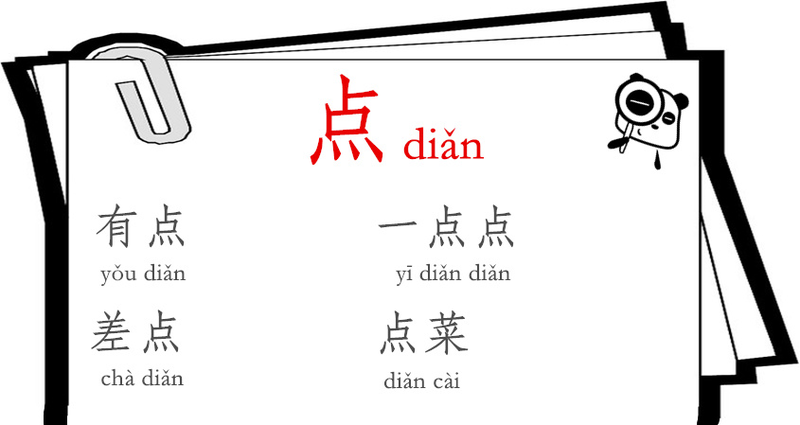 Often used in the structure “ 因为/由于……所以……”, but it can also be used alone. 1. Generally used to connect sentences or paragraphs. 2. Can use a comma to separate it from the next words, or not. 3. 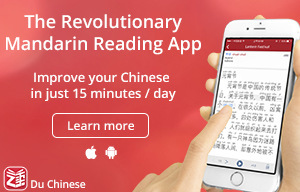 Can be used with “由于”. 1. 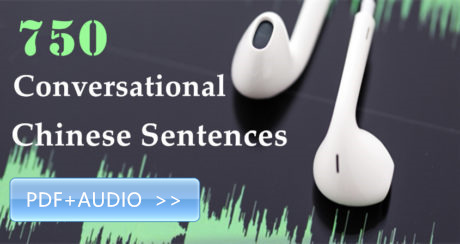 To be used to connect sentences, paragraphs or phrases. 2. Can use a comma to separate from the next words, or not. 3. 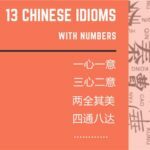 Can be used with with “由于”. It’s raining outside, so we won’t go shopping. He said he will come today, but it is now almost middle of night, so, it is not possible for him to come today anymore. 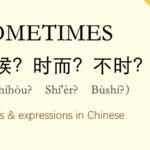 With this article and this simple chart, you now know the different ways to say “Because” and “So” in Chinese, and even understand the slight differences between these different words. 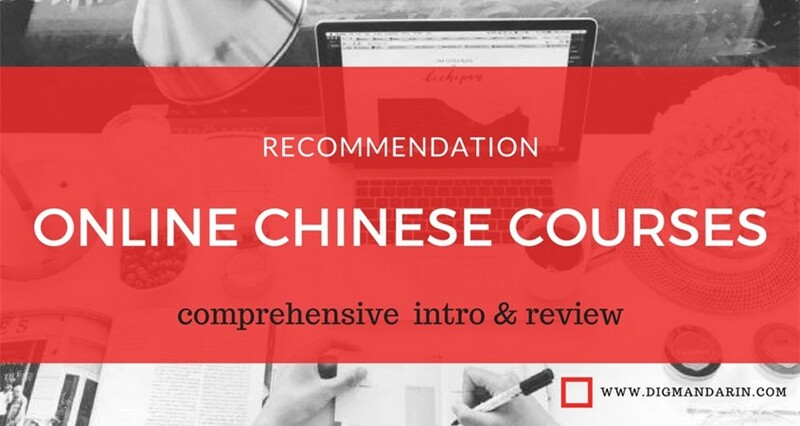 Try to use them regularly; this will help you master them faster, and will help improve your Chinese language proficiency.